It’s the season of giving and receiving, and at Catalyst we take that very seriously! We’re going to be running a giveaway every week leading up to the holidays, and we’re starting off with this awesome holiday smart lighting package! 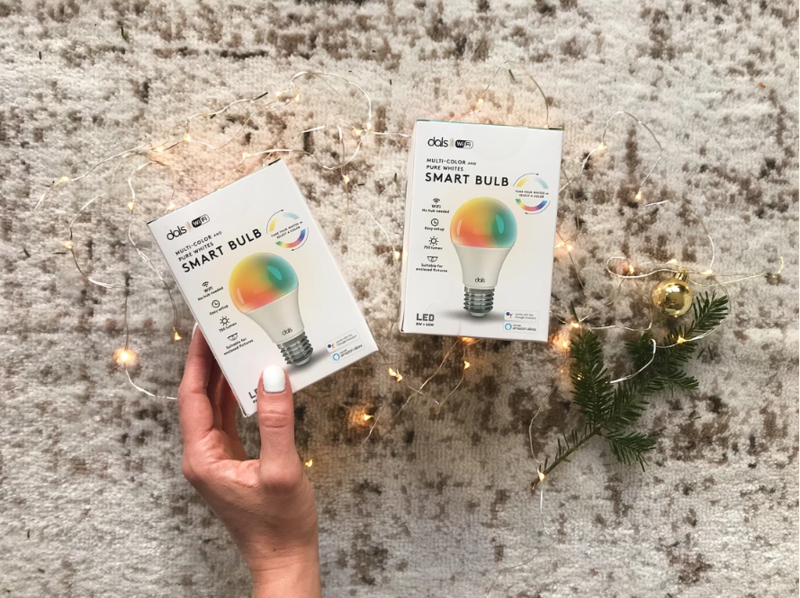 Last week, we did a post on tips for getting the perfect holiday lighting, and we included one of our favourite items- the Smart Bulbs from DALS Lighting. You may have heard us talk about them before both (we’re pretty obsessed!) on the blog and our Instagram. 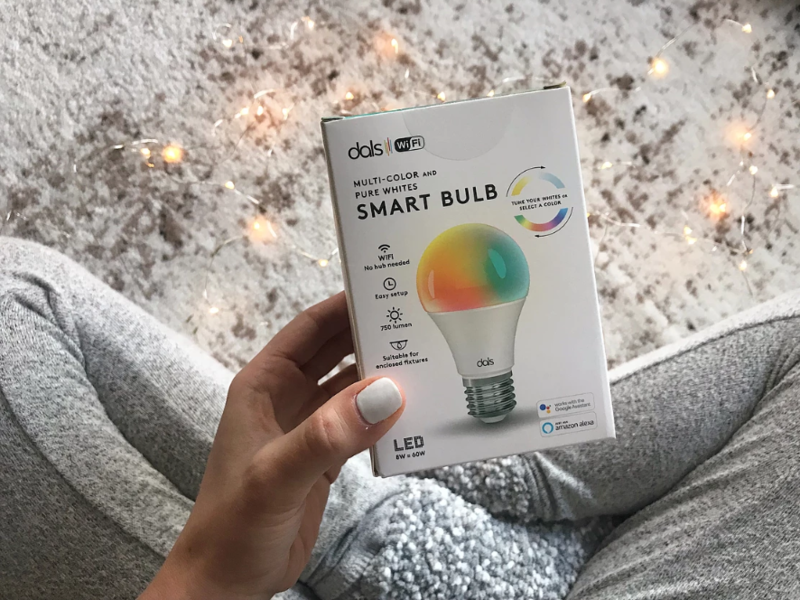 These bulbs screw in like any normal light bulb and can be controlled with your smartphone and home assistants (like Amazon Alexa and Google Home). This means you get a wifi lighting system with zero installation hassle. The bulbs can change from cool to warm light, change colours (hello, red and green for Christmas! ), change colour to the beat of music (great for parties), work as a circadian alarm clock, and so much more. And because they can be controlled from your phone, you can control them even when you aren’t home, making them a great addition to your home security. 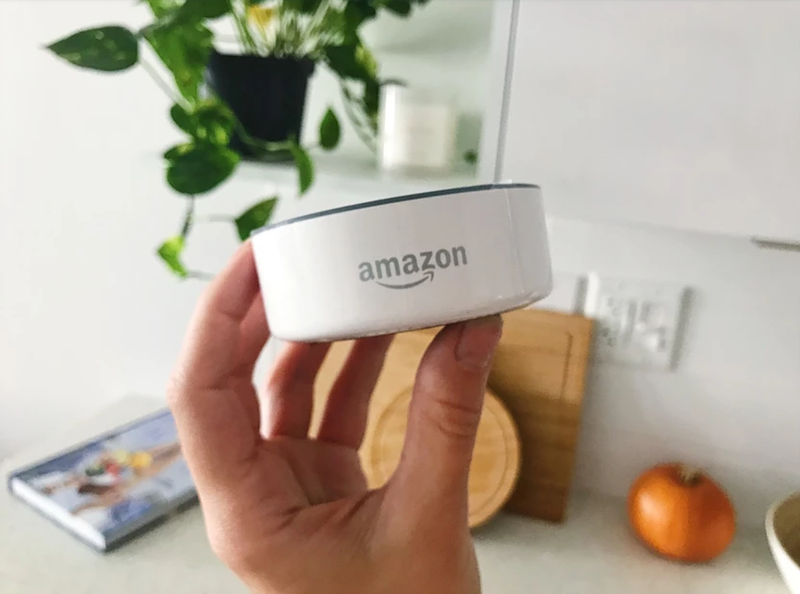 (Note: while an Amazon Alexa is a really great companion to the Smart Bulbs, they also work completely fine without it!). All you have to do to enter is..
2. Tag 2 friends in separate comments on the giveaway post. 2. Winner will be announced Monday, December 10 at 10am. 3. Participants must be 18 years old or older located in Atlantic Canada. We have a whole series of giveaways lined up to run before the holidays, so make sure you’re following our Instagram and Facebook to stay up to date on all the details and prizes!